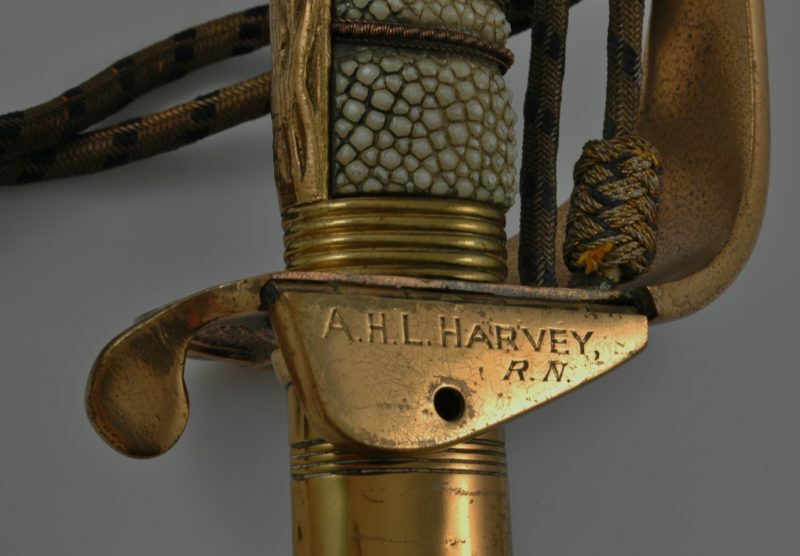 Admiral H.L. 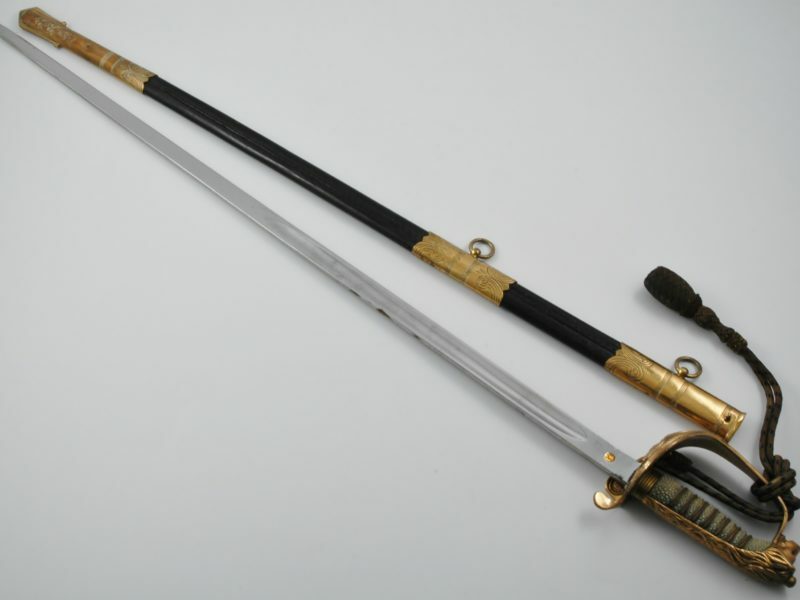 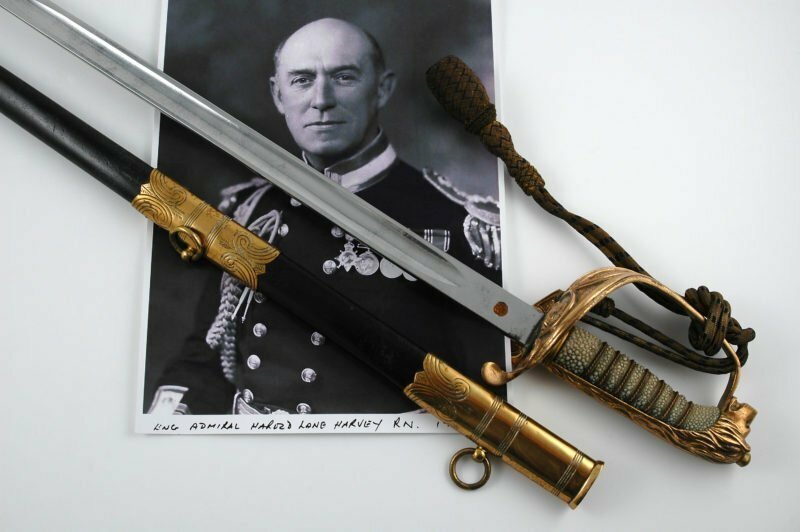 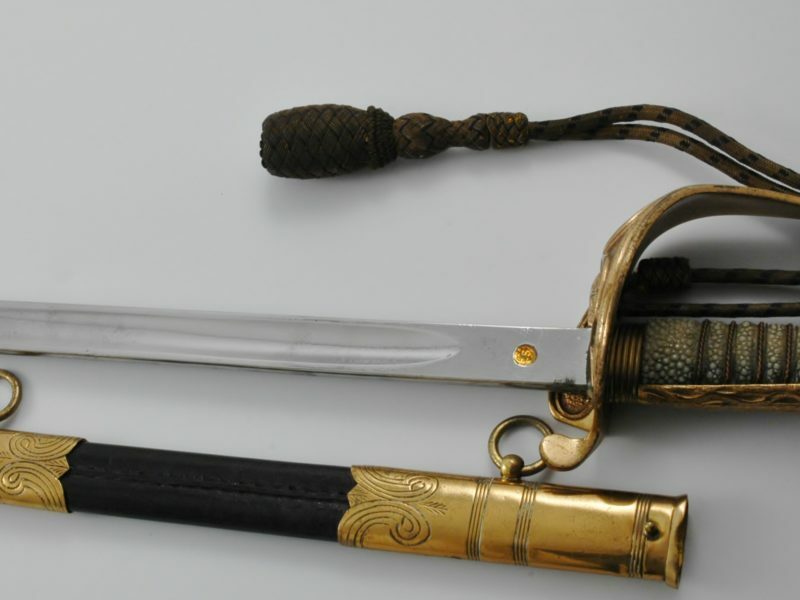 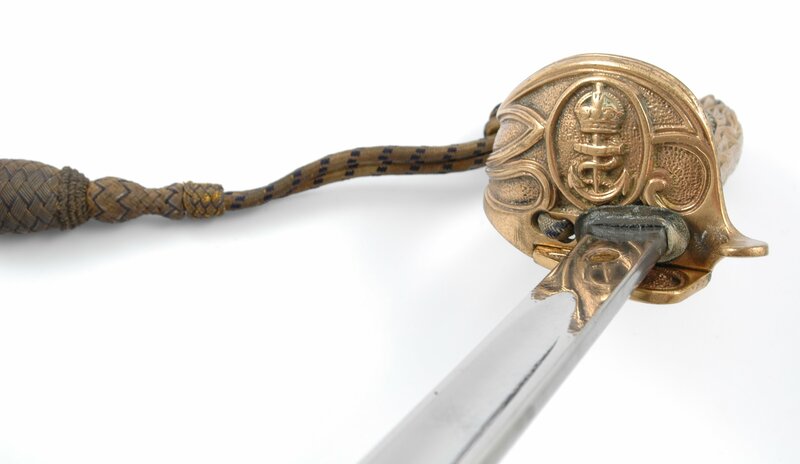 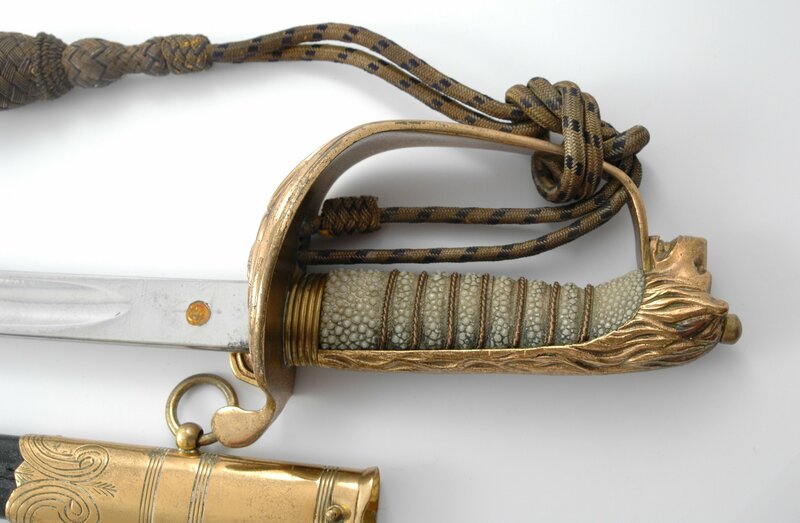 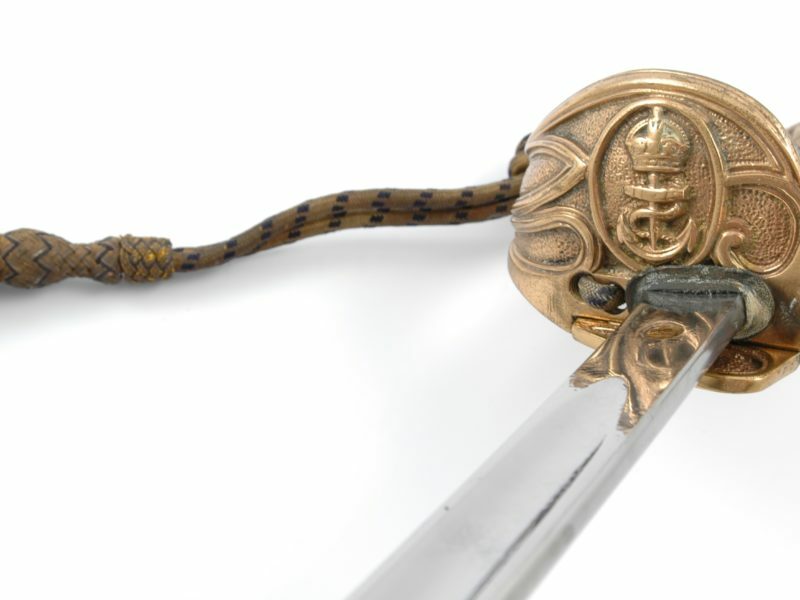 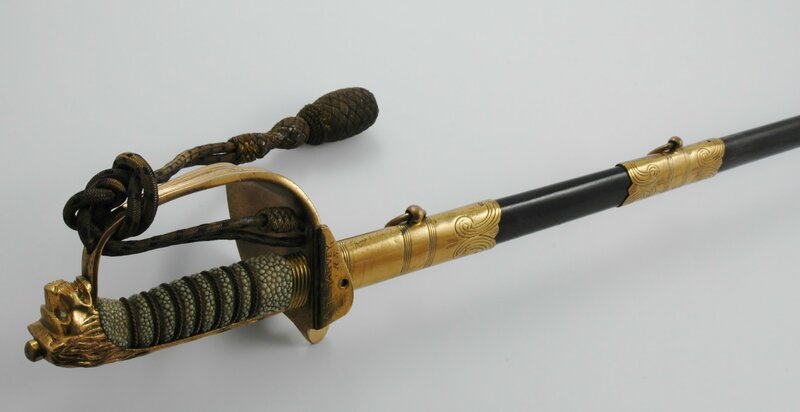 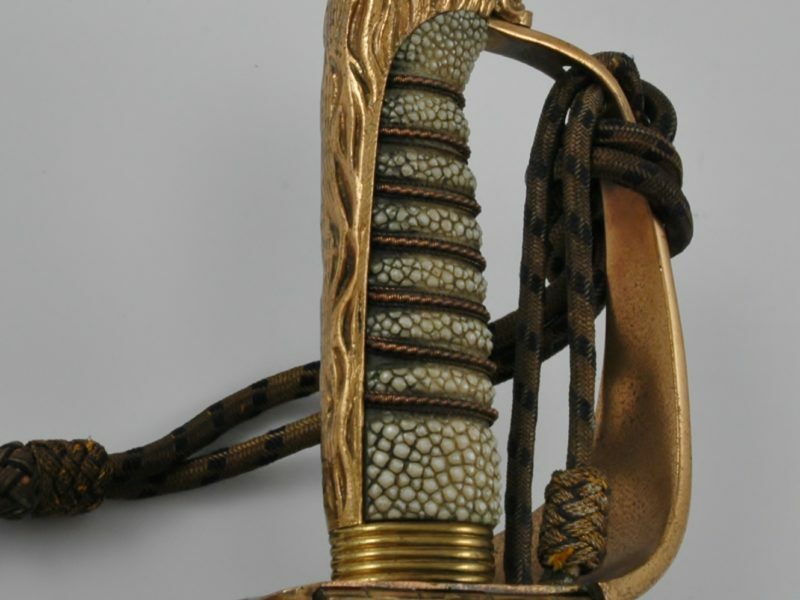 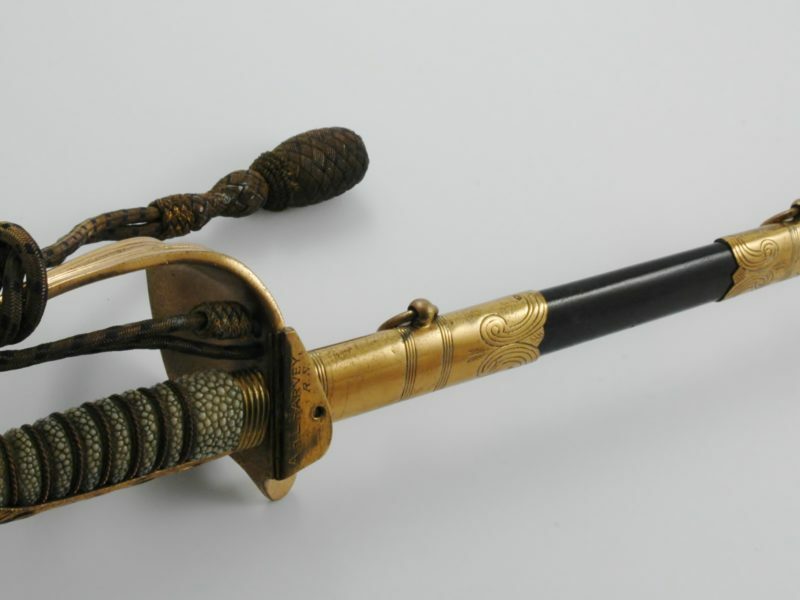 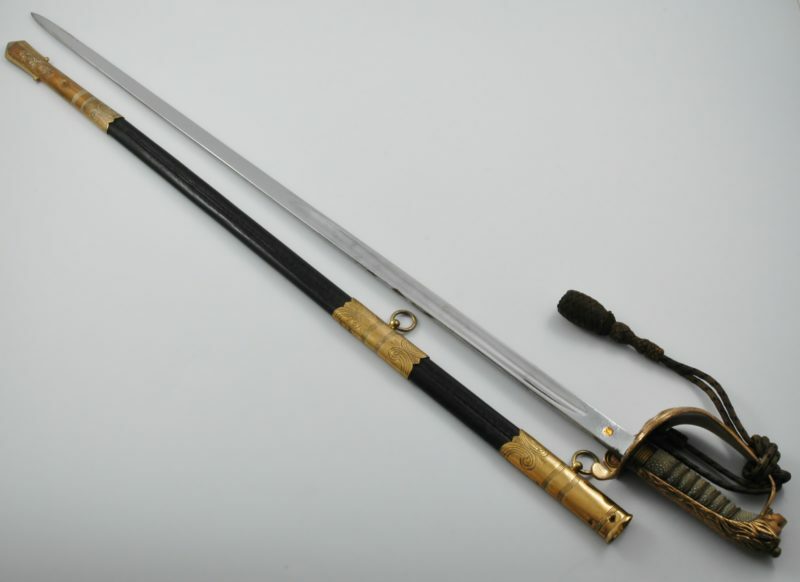 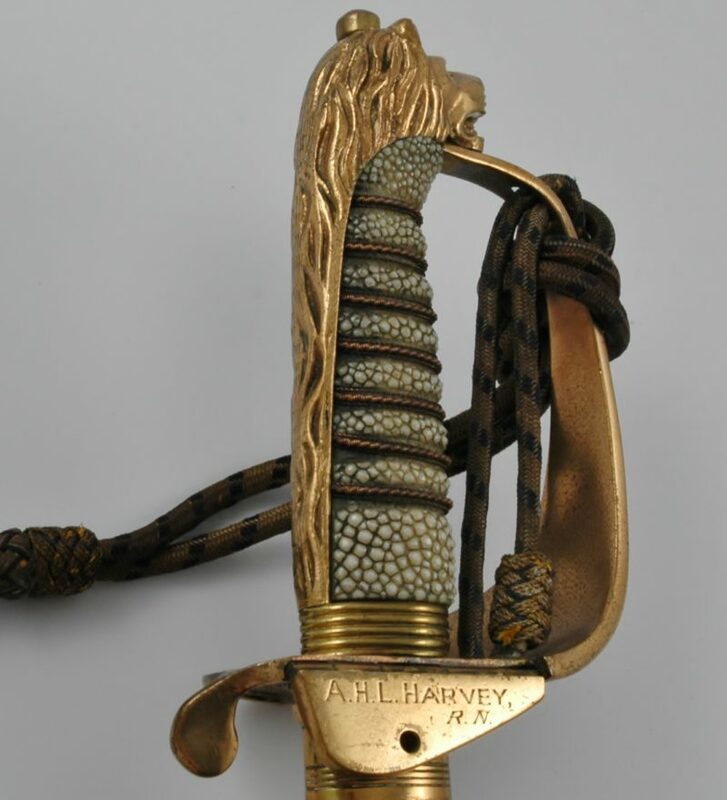 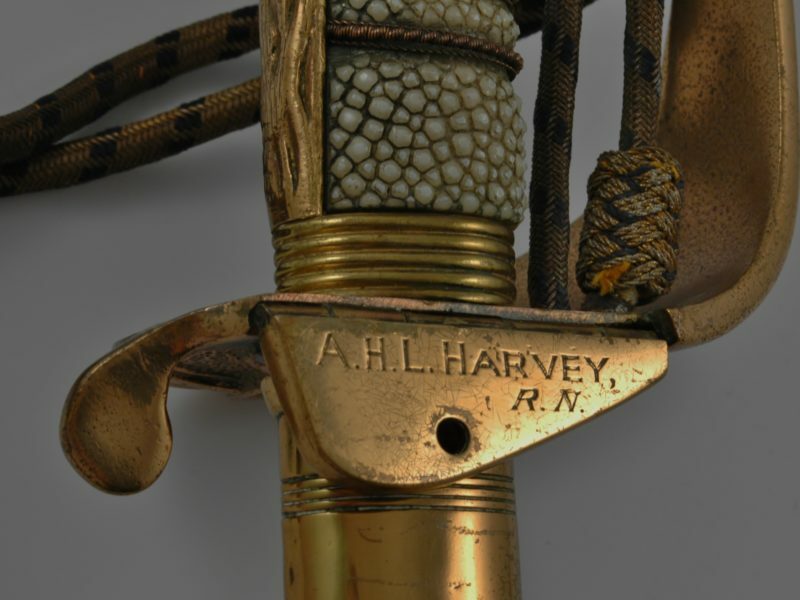 Harvey’s British Royal Navy sword, belt and associated documents. 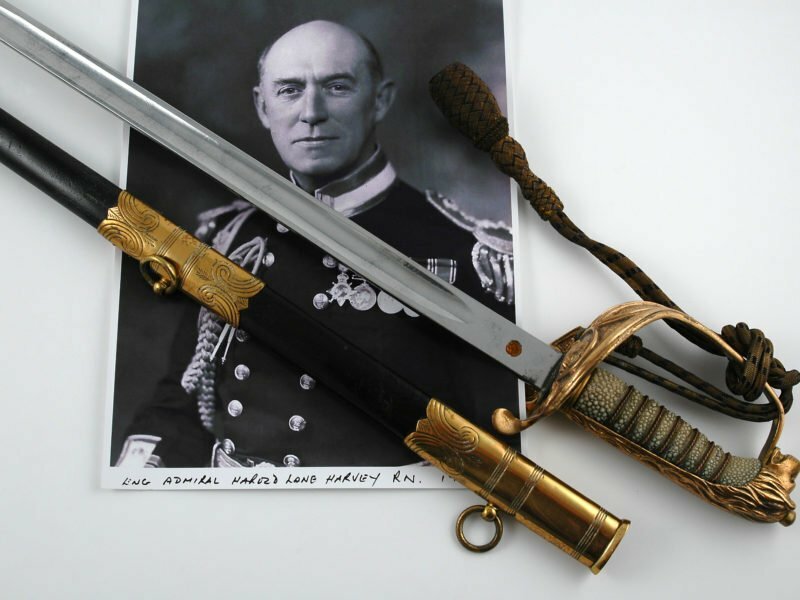 Together with Lieutenant Commander A.H.L.Harvey’s Royal Navy sword and belt. Dimensions: 94.5 cm long by 9cm over the grip. 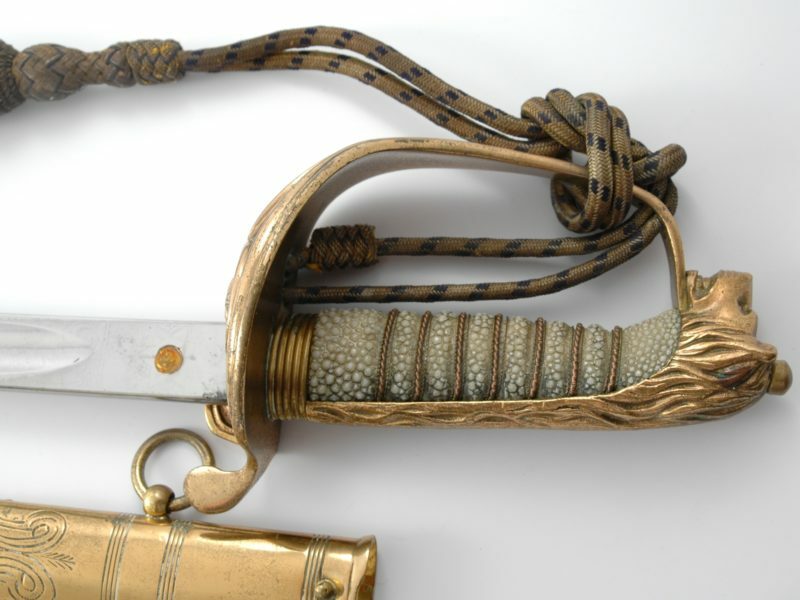 Blade: 79 cm long by 2 cm wide.